Be a Lannister and pay your debts. The Land Bank of the Philippines does not want to see a surge of taxpayers on Monday, April 15 as they beat the annual deadline to pay income taxes. As early as April 10, the biggest government bank reminded Filipinos to come settle their dues before it’s too late. “It’s no longer an excuse to know nothing, Jon Snow. Dahil meron nang 12% penalty fee ang late taxpayers. 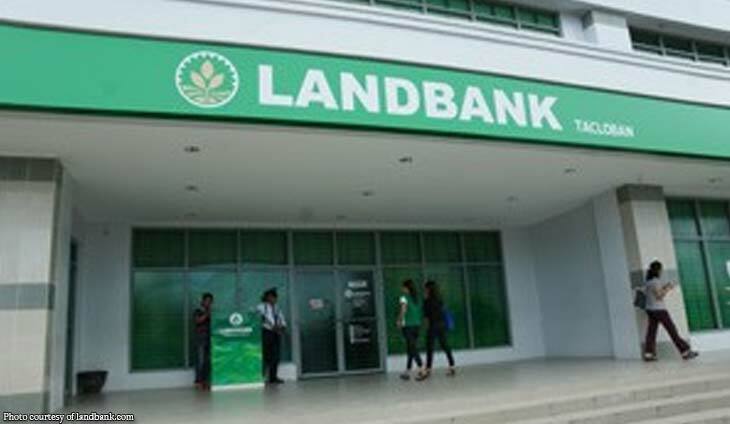 Baka maging wildling ka sa windang kapag last minute ka pa mag-file,” Landbank said on Facebook, much to the amusement of netizens. Online tax payments are also an option via Landbank’s online portal. The Sy-led bank is bent on keeping its leadership position and growing its bottomline. There's a lot more to do when it comes to bank reserves. Will the peso stay at P51 vs $1? Is the peso finally on appreciation mode? A P362.3-million contract is up for grabs.